What Causes A Train Accident? On behalf of admin of JML Law, A Professional Law Corporation posted in Personal Injury on Tuesday, May 16 2017. Although train accidents are not as common as car accidents, they can be more devastating when they occur. These accidents are responsible for severe injuries and even death. Trains and subways are still used by many people since they are more affordable than owning a car. Although railroad companies generally ensure the safety of all passengers, there are cases when negligence may have caused the accident. Contact a Los Angeles train accident attorney to handle your personal injury claim. Broken rails – This is one of the most common causes of train accidents. Broken rails will cause a derailment and lead to catastrophic accidents. Negligence – Oftentimes the railway safety technology is outdated and the railway doesn’t care much about implementing it. Speeding – Just like car accidents, going high speeds can lead to catastrophic crashes. The faster the train moves, the more devastating the impact can be and the more chances of producing a derailment. Obstruction – Vehicle equipment or objects left unattended in the path of a train are dangerous as the train driver may not see it from far and even when seeing it, they need time to stop. Mechanical problems – No matter how small, a faulty operating system or mechanical failure can cause a collision or derailment. Although railroad companies are supposed to do their job at keeping all passengers and employees safe, this may not be the case for some specific branches within the railroad company. Just like in airplane crashes, if an accident ever occurs, the first thing to take a look at it’s the black box, which provides details about the possible causes of the accident. The Federal Employer’s Liability Act (FELA) ensures that all railroad workers are safe by providing sufficient training and supervision. They are also in charge of ensuring workers injured in a train accident get compensated as well as their families, in cases when the railroad worker was killed in the accident. But these workers are not the only ones injured in the train accident. Passengers and bystanders can also be victims of these accidents. As much as 3000 train accidents are reported each year with about 1000 deaths. 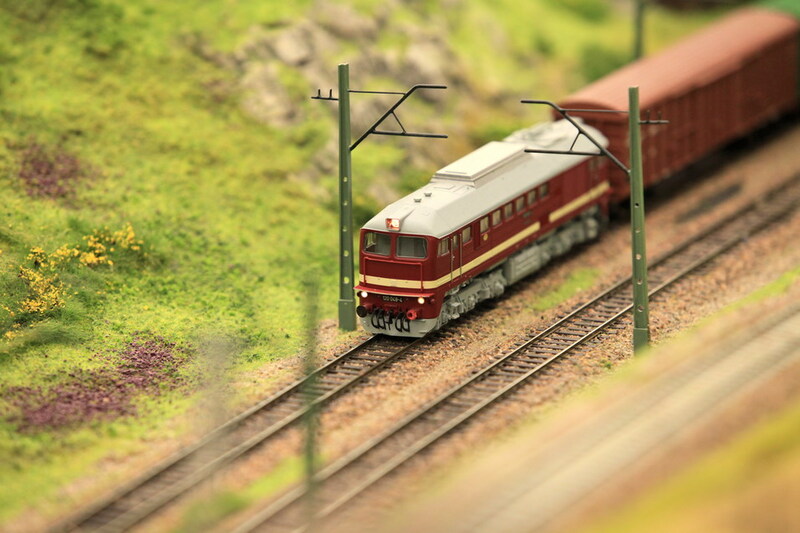 If you or a loved one has been involved in a train accident, it’s essential you seek legal assistance immediately. You can receive compensation for your medical expenses, lost income as well as emotional trauma. With an experienced Los Angeles train accident attorney from JML Law the process from of filing your claim to seeking compensatory damages can be easier. Remember any lawsuit that involves a train requires legal representation. These cases are often complex to navigate on your own as they involve many parties and specific laws. Our personal injury attorneys have been serving clients across Los Angeles and they will make sure your needs are met.